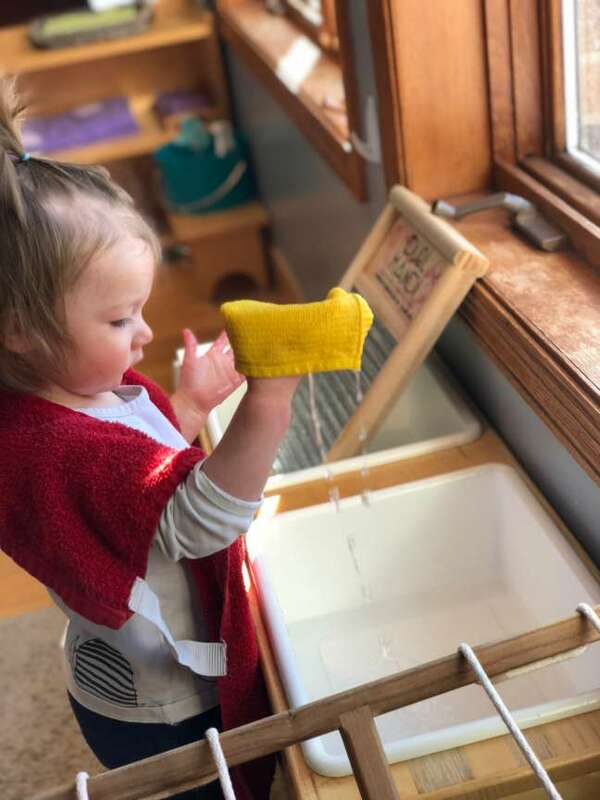 Our Toddler Community provides childcare for children from ages 16 months through 33 months, and is one of the few authentic Montessori programs in the area. The community is led by an AMI Montessori Certified Toddler Guide and assisted by an AMI trained guide at the preschool/kindergarten level. As with all the learning environments at Jonathan Montessori School, the toddler environment is meant to be an extension of home. Under the consistent and nurturing care of our teachers, our children are recognized as unique and important individuals, and are encouraged to explore in a safe and beautiful space that has been carefully prepared to promote independence. 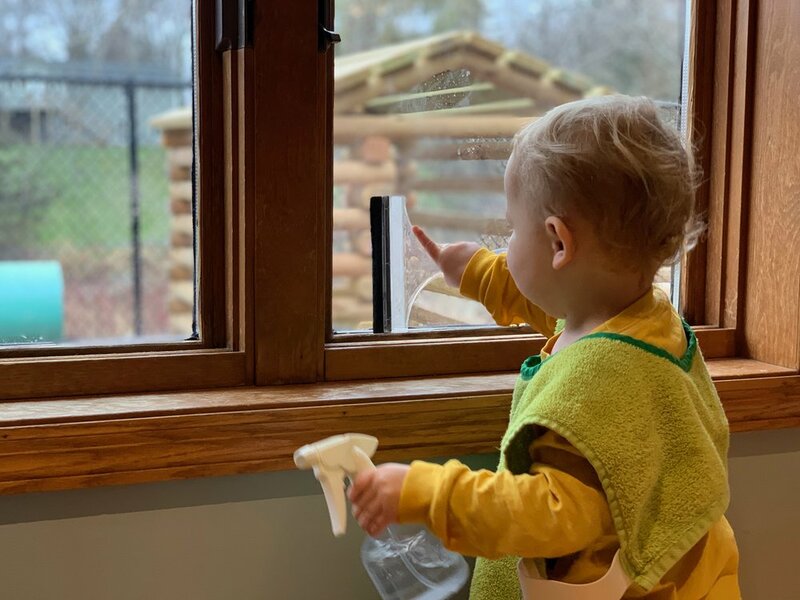 Areas of exploration and learning include language, art, music, movement, and daily life activities as they care for their environment, themselves and the entire Toddler Community. In order to feel a sense of "home" this community is a consistent program with attendance Monday through Friday. We encourage you to visit our school and observe the community!